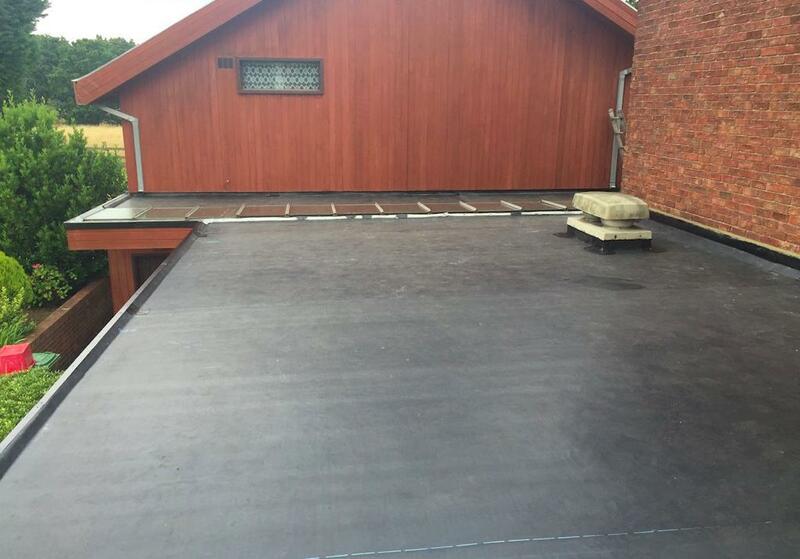 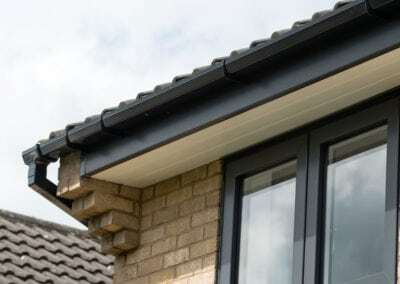 Mike Horizon Roofline system is a fully integrated fascia and soffit system providing specifiers and installers with an environmentally friendly, low maintenance solution for their renovation, full replacement and new build project requirements. 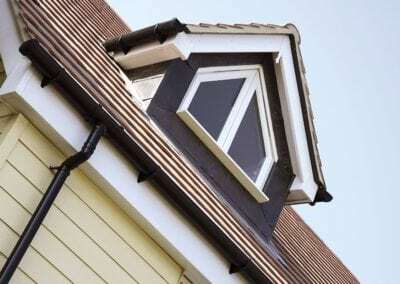 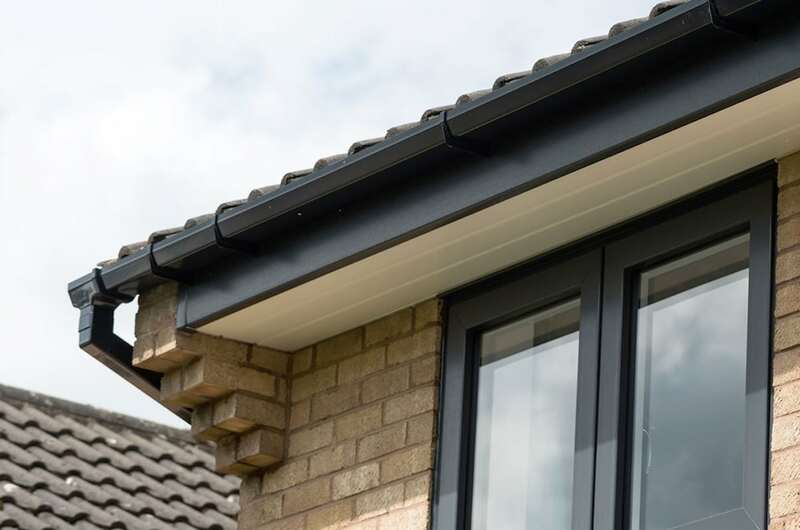 The system incorporates a range of fascias, for either capping or replacement, as well as hollow and solid soffit boards, plus a full portfolio of accompanying trims and ventilation products. 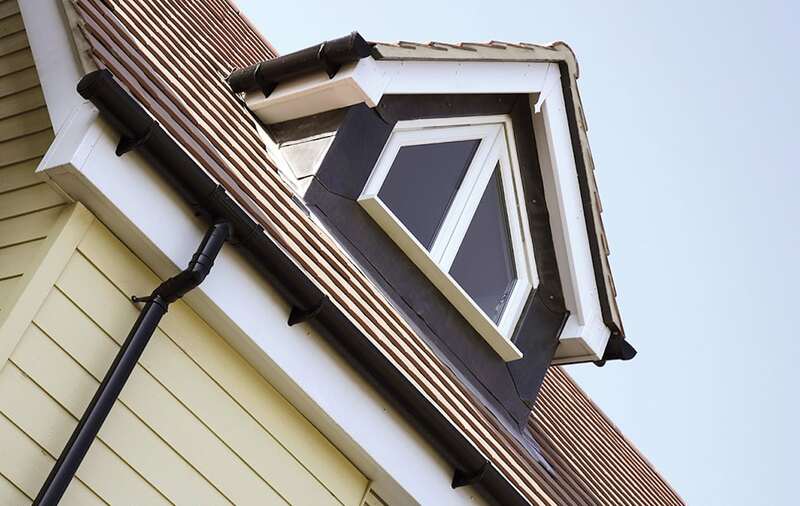 Mike Horizon Roofline products add style and definition to domestic, commercial and industrial buildings, and are available in a wide variety of profiles and colours to suit all applications. 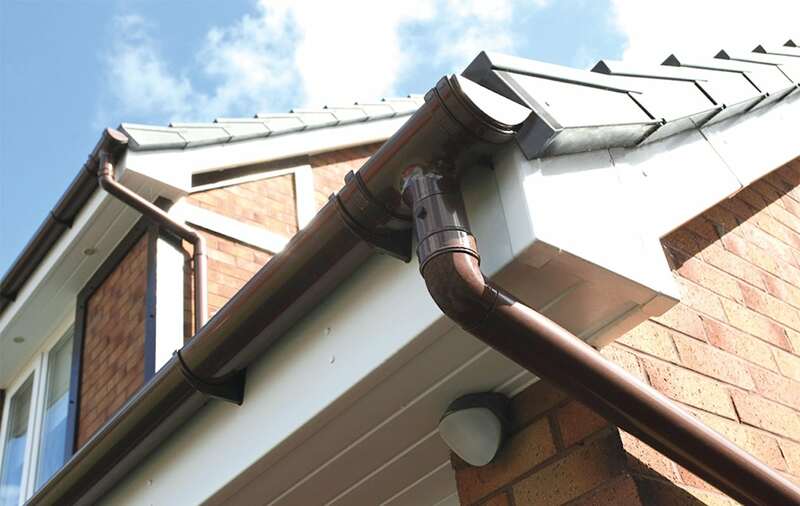 Our rainwater systems are available in square, half round, ogee and deep flow styles in black and white as standard and in other colours to special order. 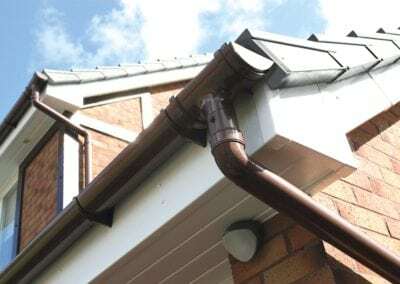 All gutters can be co-extruded providing a white internal surface regardless of external colour. 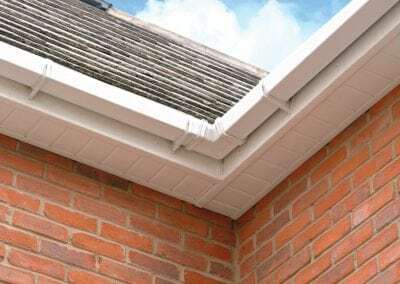 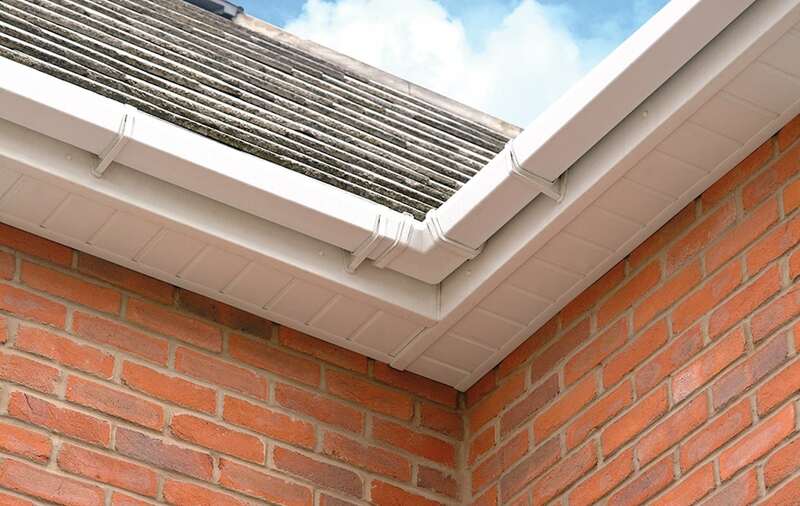 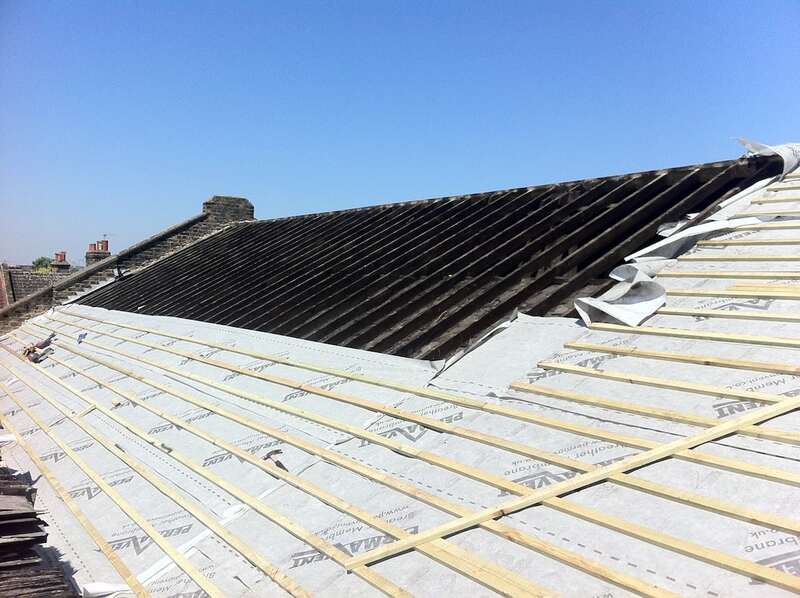 The internal white finish helps minimise gutter heat absorption and thereby reduces the problems associated with its expansion and contraction.